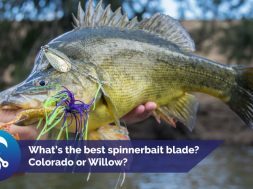 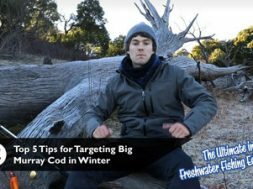 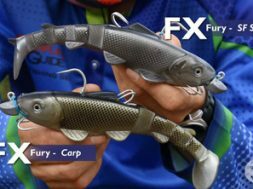 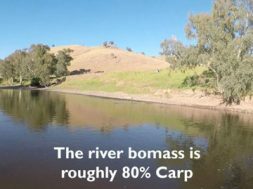 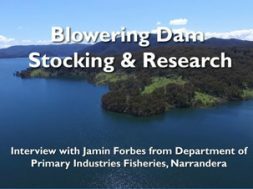 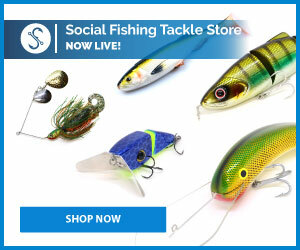 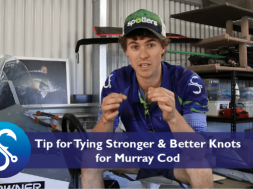 Year Round Cod Fishing in Blowering Dam - A Possibility! 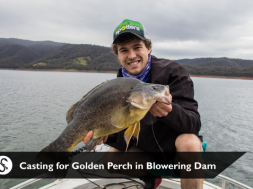 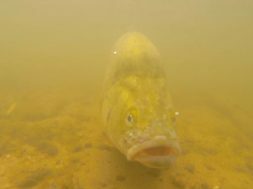 Casting in Blowering Dam for Golden Perch during November 2017. 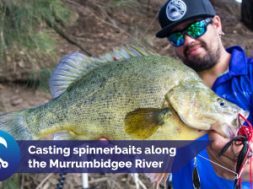 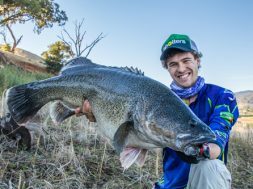 We found a school of fish sitting off a rocky point and we were able to land a couple of large fish on yabby plastics and ZX blades. 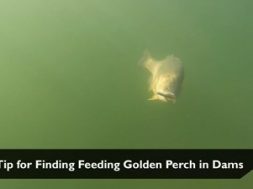 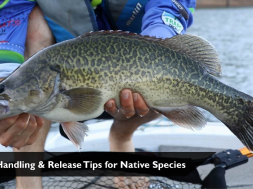 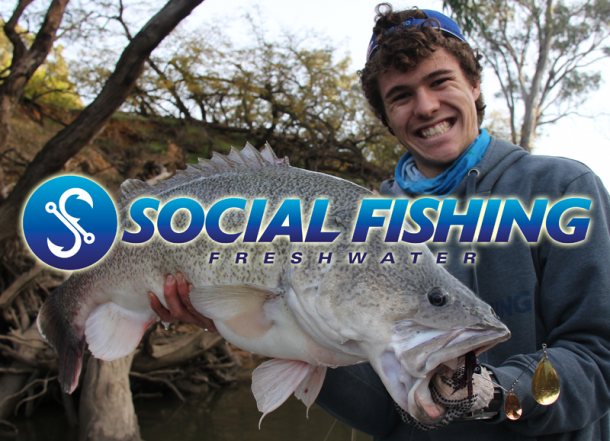 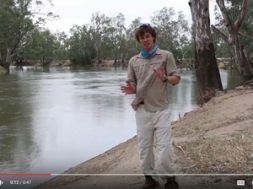 Enjoy this quick video with plenty of action from hard fighting Golden Perch!